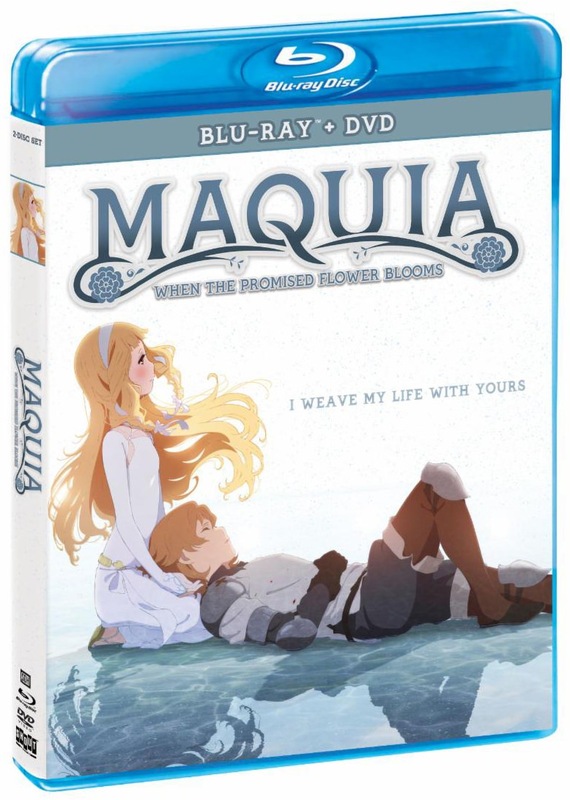 MAQUIA: WHEN THE PROMISED FLOWER BLOOMS (Deluxe Edition) coming March 2019. 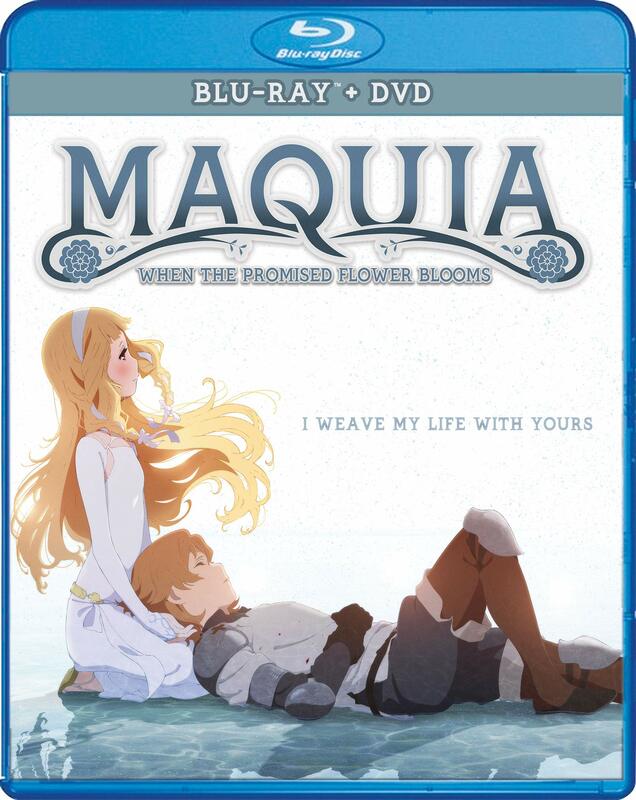 MAQUIA: WHEN THE PROMISED FLOWER BLOOMS (Blu-ray/DVD) due out on 2/5/19. 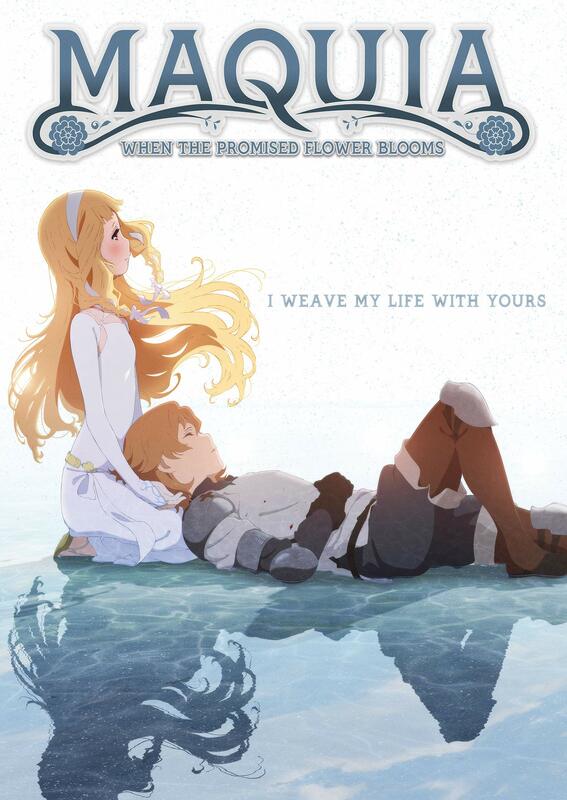 MAQUIA: WHEN THE PROMISED FLOWER BLOOMS due out on 2/5/19. 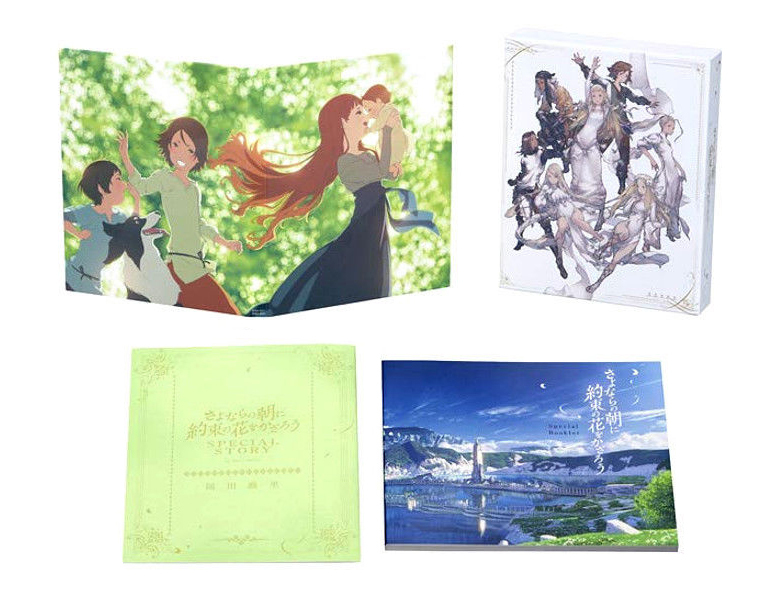 The box are looks just like those abstract Final Fantasy promotional images (most strikingly like Final Fantasy Tactics). 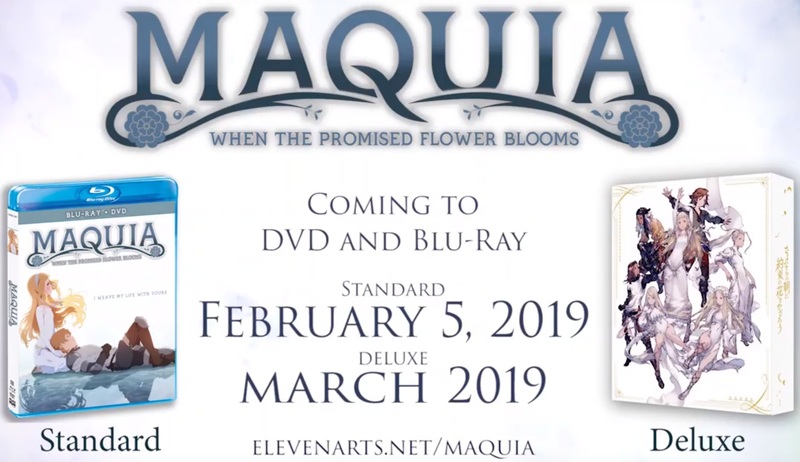 It certainly makes me think that it is Square Enix that is putting this product out rather than Eleven Arts. Looks great, but I have to think that when the finalized version comes, the Japanese text on the box spine will be replaced. 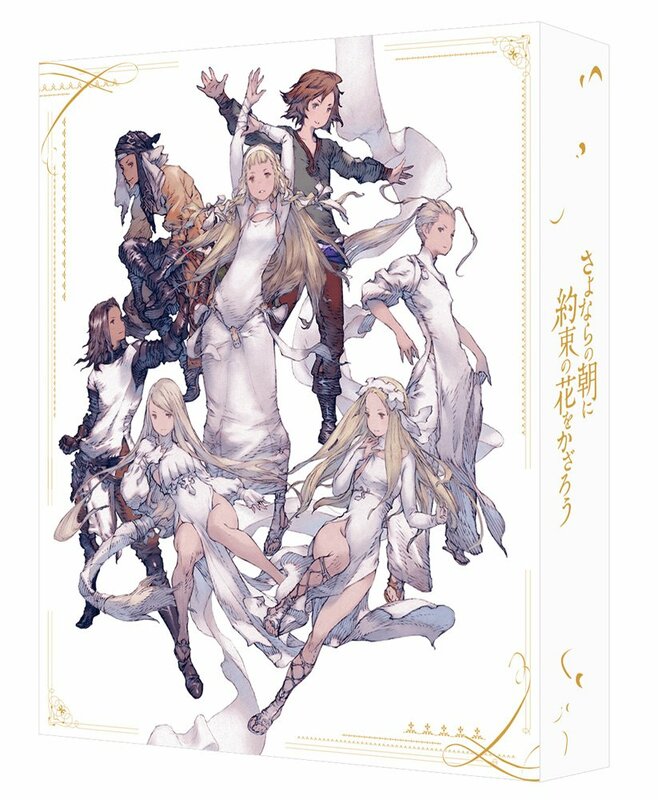 It certainly makes me think that it is Square Enix that is putting this product out rather than Eleven Arts. Well, the original character designer (Akihiko Yoshida) of the movie has done a lot of work for Square Enix. That's his style. Last edited by WTK; 01-31-2019, 04:55 PM.